The fourth Bob Seger & The Silver Bullet Band show at DTE sold out during the fan club presale, so there will not be a Saturday on sale. We have booked two more shows for Detroit fans on Wednesday, June 19 and Friday, June 21. 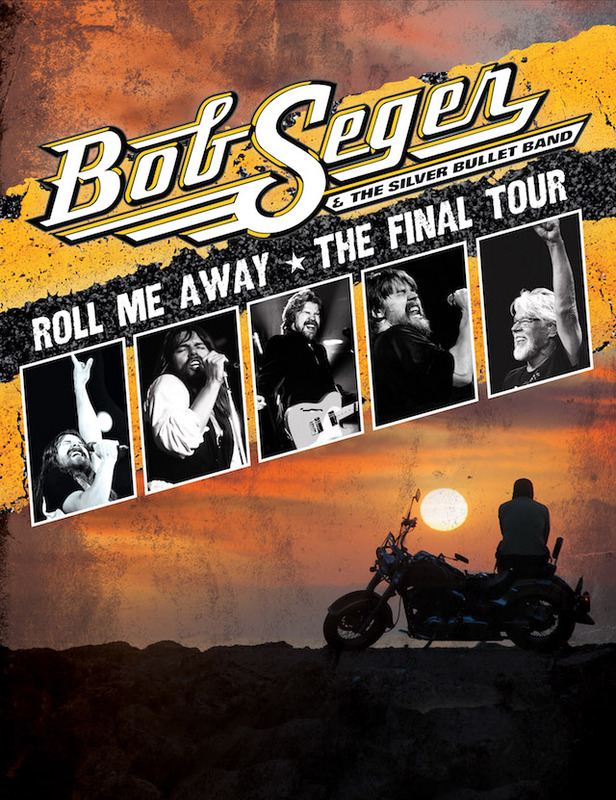 While we wish we could go on forever, these two additional shows will be Seger’s final “Pine Knob” shows of the Roll Me Away Tour. Tickets for the June 19 and June 21 shows go on sale Saturday, March 16 at 10 AM. Fan club members will have first access to purchase tickets starting on Tuesday, March 12 at 10 AM. 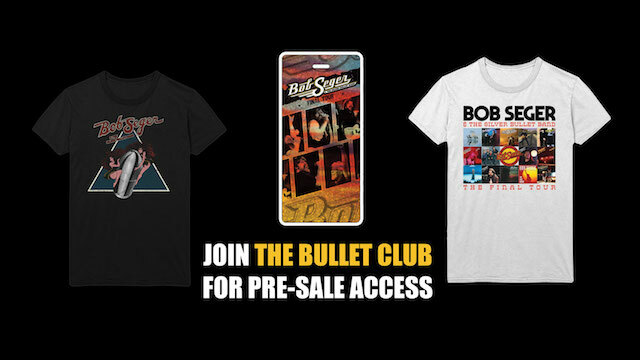 BULLET CLUB PRE-SALES BEGIN TUESDAY, MARCH 12. PUBLIC ON SALE FRIDAY, MARCH 16.